SPECIAL rates available till 30th APR 2019 - for stays till 31st AUG 2019. Cancellation Policy: Non Refundable. Prices displayed are after discount. Book on this website for stay till 30th APR 2019 to get carparking free. Limit - one carparking space per apartment booked. Reception Hours : 24 hour reception. Body Re-shaping, Fat Reduction, Permanent Hair Removal, Pigmentation/Acne Treatment and Non Surgical Face/Breast Lift. 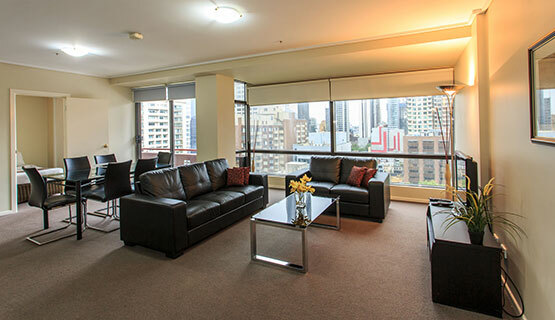 The Paramount Serviced Apartments Melbourne. 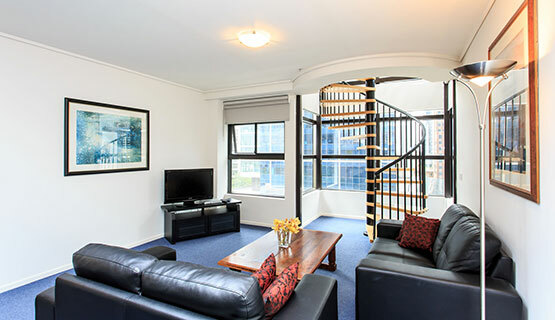 Spacious one bedroom apartment ideal for a single person or couple staying for business or pleasure. Do not forget to try out our other facilities on the property. 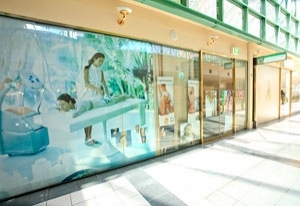 Have a work out at the gym, try out the spa and sauna and a dip at our in door heated swimming pool. 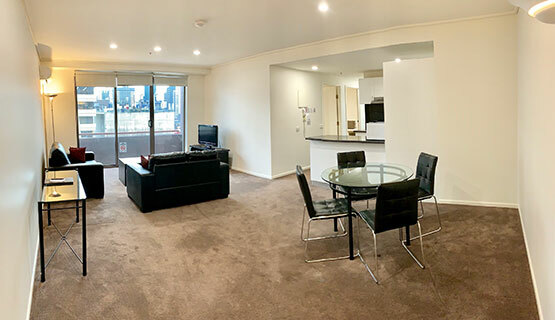 Our two bedroom apartment (Melbourne Serviced Apartments) provides the ideal accommodation to house the family or couple who needs the space for a comfortable stay away from home. 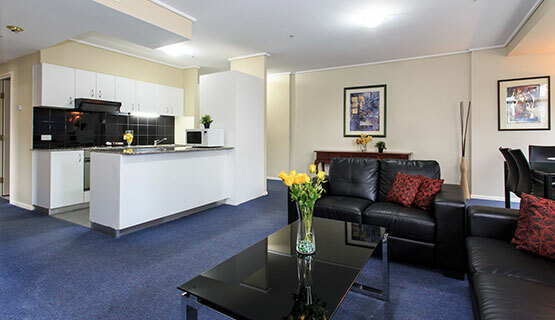 Dishwasher, washing machine and dryer, these serviced apartments have what you need for an enjoyable stay in Melbourne. Accommodation for family or 2 couples who wants the additional space. Apartment with 2 bathrooms - master bedroom with ensuite and main bathroom to share. 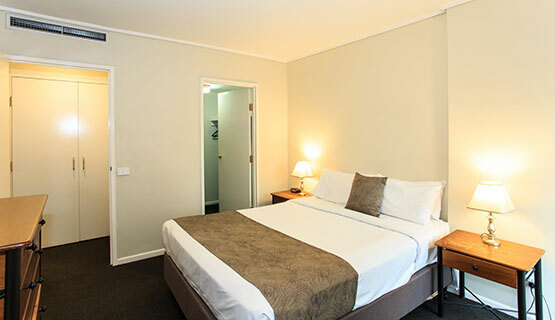 The Paramount Serviced Apartments Melbourne – Empire Twin Suite (Deluxe Accommodation Melbourne). Well designed for the executive and the family in mind. Apartment with 2 bathrooms - master bedroom with ensuite and main bathroom to share. An ideal home away from home setting in this comfortable apartment. Fully self contained accommodation with three bedroom and two bathroom, great for family and friends visiting Melbourne City. Our three bedroom apartments have washing machine with dryer and fully equipped kitchen, giving you the comfort of home away from home.